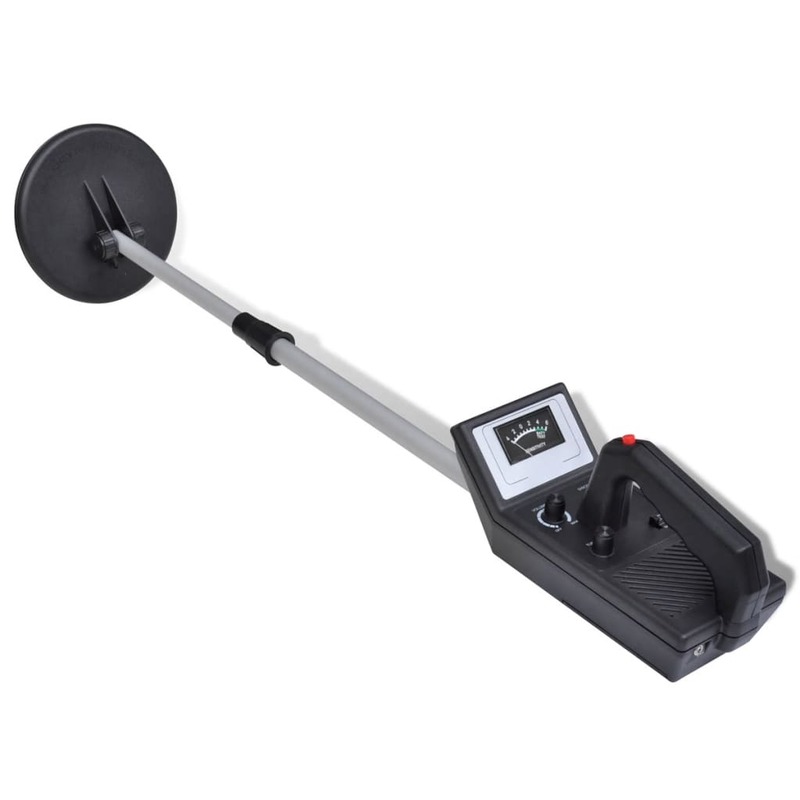 This all-round metal detector could be used to locate metal objects on the beach, in the garden, on the floor, in the shallow water, and even up on the ceiling. 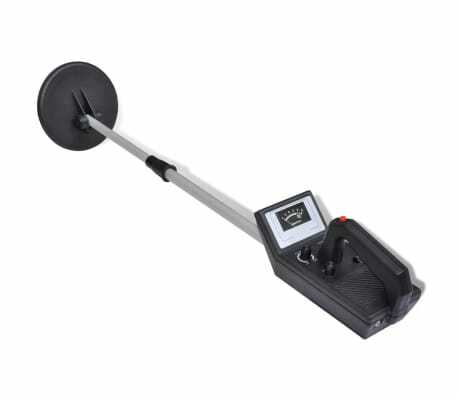 Outfitted with a waterproof search coil, the metal detector has an adjustable length up to 1m, enabling the detector to adapt ideally to different fields of application. It could detect coin-sized objects up to 12cm deep and larger objects up to 60cm deep. 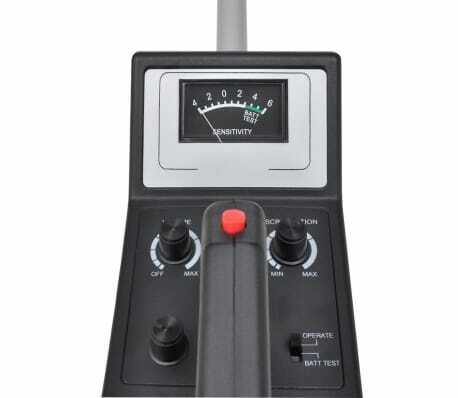 The installed loudspeaker provides you with fast acoustic perception as soon as something is detected. 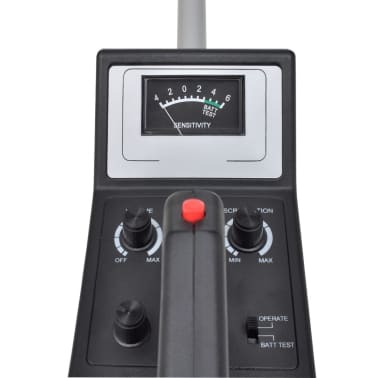 The headphone socket and the adjustable volume give you more privacy and help you to clearly hear the sound during treasure seeking. The metal detector is powerd by 6 x AA batteries (not included). Note: The use of a metal detector might require permission, a permit or a license. 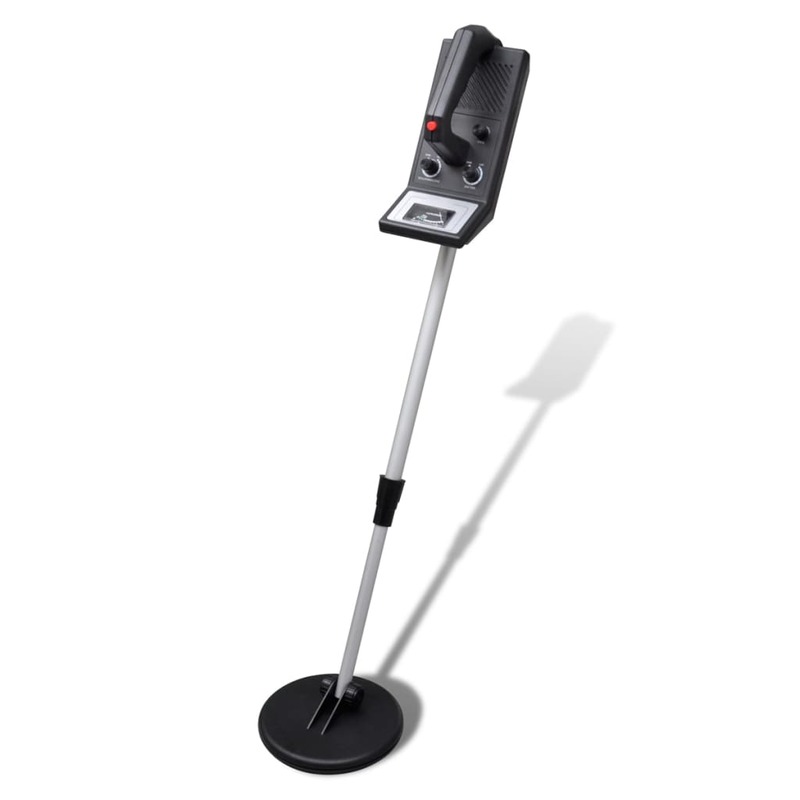 The location where a metal detector can be used might also be restricted. 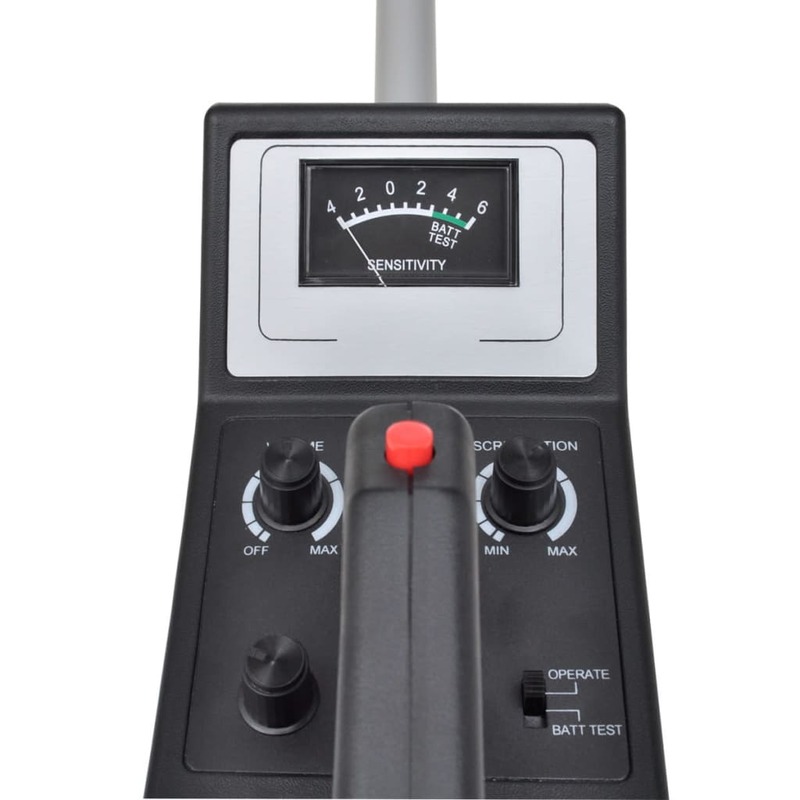 Familiarise yourself with all local, state, and national laws related to metal detecting. Follow these laws.